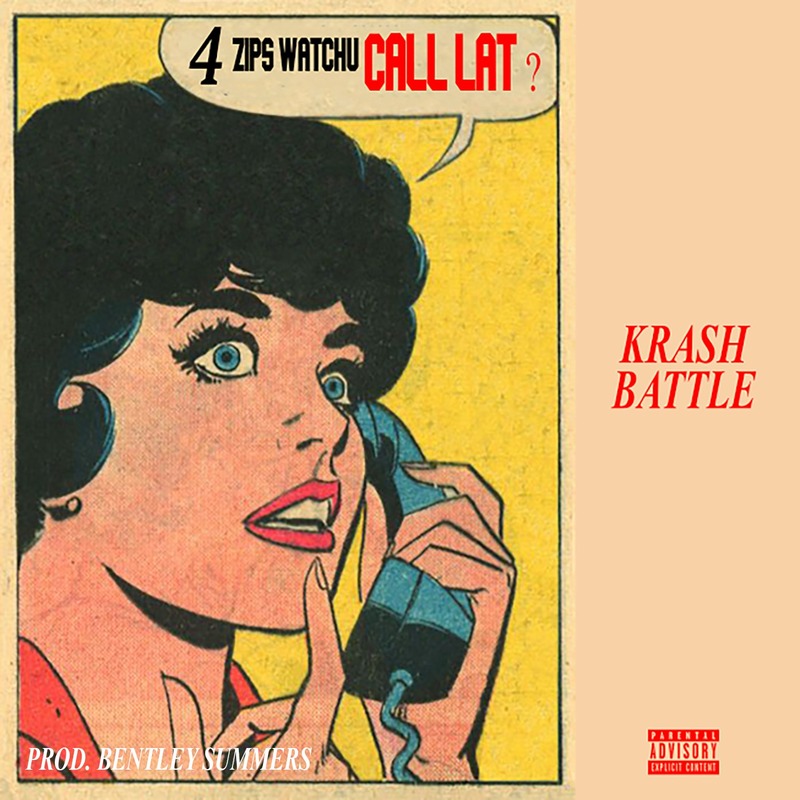 Krash Battle (New Jersey Rebels + Dead Rebels Society) releases his intoxicating new single “CallLat”. The song does not have the same edginess heard in past music released by Krash Battle but appeals to the hip-hop fan who wants to roll up and chill. Emerging New Jersey producer Bentley Summers sets the right tone for the lead single of Krash’s upcoming project. “CallLat” is worthy of a listen.